The Isarco Valley satisfies all the prerequisites for an exciting mountain vacation and offers an immensely rich cultural experience. 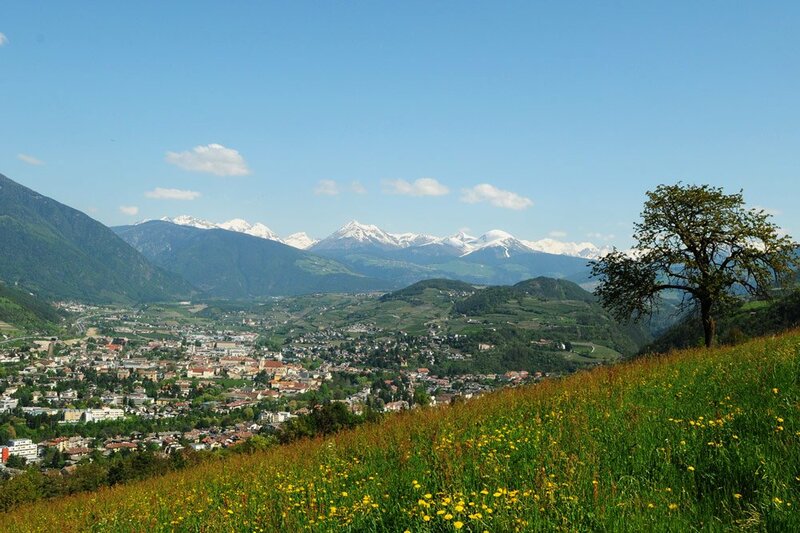 Vacationing at the Moarhof Residence permits quick and easy access within minutes to the city of Bressanone, renowned for its medieval and romantic origins. Numerous castles, fortresses and monasteries abound in and around the Isarco Valley and museums proudly display archeological treasures, precious minerals and cultural riches of the Alto-Adige heritage. Thrilling mountain excursions are possible during your Alto-Adige vacation. The unforgettable nature experience of The San Pietro Mezzomonte waterfall, the idyllic Keschtnweg trail and the Latzfons Alps are all among the most popular area destinations. 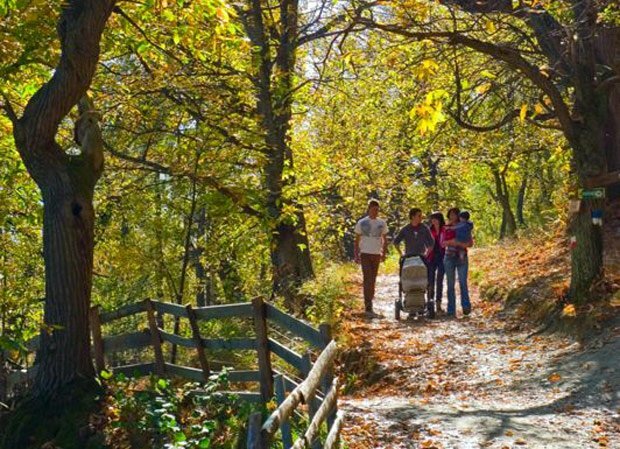 Leisurely walks through the city of Velturno and discover ancient farm houses and picturesque churches dominated by the site of the great Pascolo Mountain at 2,439m elevation.